From schools, hospitals and hotels to factories and job sites, DS Services® brings total refreshment where you need it most. Learn how DS Services® can be at the top of the class in providing the right beverage options. When you provide a child with quality drinking water and teach them about proper hydration, they learn a healthy habit they can keep for a lifetime. 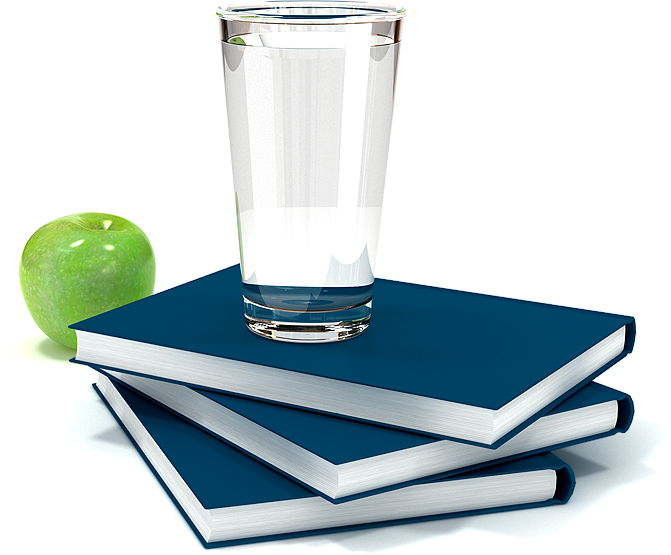 With our convenient delivery service, the only thing your students will be thirsty for is knowledge. Allow DS Services® to supply all the beverages you need. We offer 5-gallon coolers for the staff breakrooms, single-serve water bottles that can be re–sold and water filtration units that can be installed and maintained. 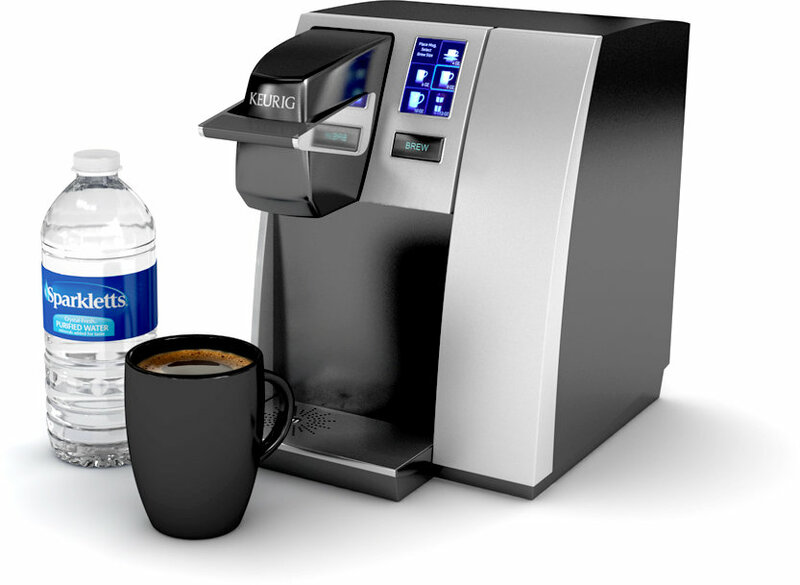 Don't stop with water – DS Services® can also provide single–serve coffee units. Whatever your beverage need, DS Services® can provide it for delivery. Let DS Services® take care of your beverage needs for your patients and staff. Running a private practice, urgent care, laboratory or hospital can be very detailed and complicated. Let DS Services® supply all of your hydration needs for your patients and staff and deliver them to you conveniently on your schedule. We offer a variety of bottled water types in many different sizes. Provide refreshing 5-gallon bottled water to the patient waiting room and staff breakroom. Offer new parents Nursery® water to mix with their formula. 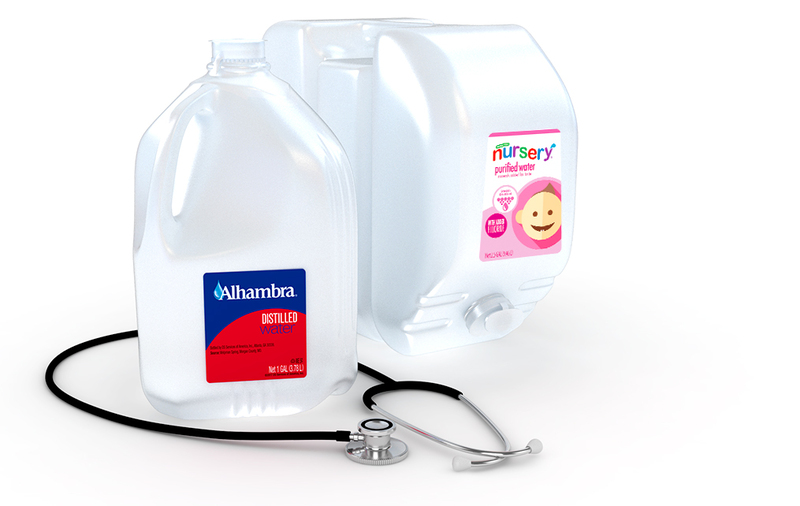 Always have the distilled water you need to keep your medical equipment running. 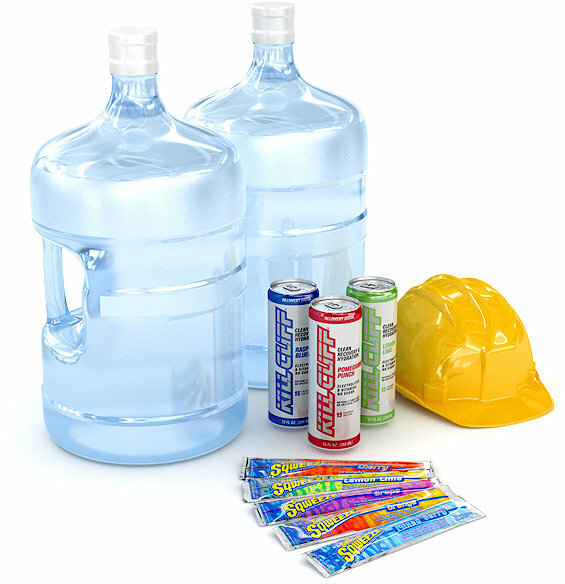 DS Services offers many different bottled water types that fit all of your needs. Your guests expect a flawless experience. Whether in a guest room or suite, meeting room, lobby, hotel restaurant or concierge lounge, amenities make the difference. Let DS Services® be your partner to make that perfect cup of coffee or offer that refreshing bottle or glass of water to make a great and lasting impression. DS Services® offers beverage delivery service customized for your hotel that includes popular coffee and bottled water brands, premium equipment, water filtration and more. Guests today expect in-room single–serve coffeemakers and bottled water in their rooms. DS Services can deliver these straight to your hotel on a set schedule. Make sure to ask about setting up a stylish concierge lounge. DS Services offers water coolers, single–serve coffee and a variety of single-serve drinks. Allow us to set up a welcoming environment for your guests. Factories and job sites can be thought of as dangerous places to work. However, having proper safety measures are always a staple in the manufacturing industry. One of the ways that DS Services® can help is by supplying your workforce the hydration stations in your facilities. We have 3- and 5-gallon water bottles available for delivery to keep everyone on your team properly hydrated. We also offer single-serve coffee machines that can be placed around the job site to keep everyone alert and productive.